Local and federal law enforcement launched an investigation into an alleged arson attack at an Escondido, California, mosque early Sunday morning, where the suspect left behind a note referencing the terrorist attacks at two mosques in Christchurch, New Zealand, that killed 50 worshippers. The fire broke out at 3:15 a.m. at Dar-ul-Arqam in what authorities are investigating as arson and a hate crime. "If its an arson, it’s possibly a hate crime as well," Escondido Police Department (EPD) Lt. Chris Lick said. Yusef Miller, a member of the Muslim community in Escondido, said it was fortunate the fire happened before the early morning prayer when there weren't as many people at the mosque. "God bless that it didn’t happen that way,” he said. Police do not have a description of the suspect, and no arrests have been made at this time. The FBI, ATF and the San Diego County Sheriff’s Bomb/Arson Unit also responded to the scene, where there was visible scorching to one of the mosque's exterior walls, Lick said. It appeared that the fire’s damage was contained to that area of the mosque, located at 318 W. Sixth Ave. The mosque’s security camera spotted an unidentifiable person breaking a lock to a parking lot gate and then pouring a flammable liquid near a side door and setting it on fire. Seven people were inside the mosque for religious purposes at the time of the fire, police said. They were able to put out the fire with a fire extinguisher before firefighters arrived on the scene. Dar-ul-Arqam was built four years ago and serves a community of several hundred people in Escondido, Miller told NBC 7. 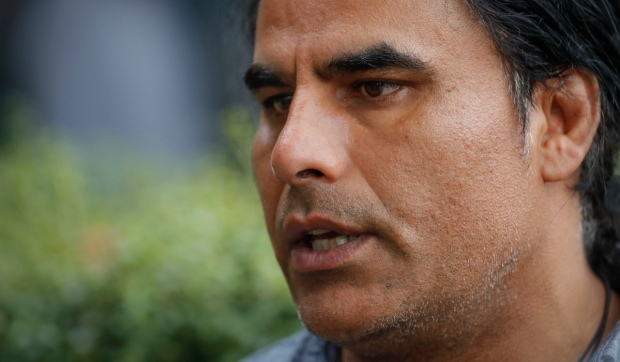 He said the tension is high following the fatal shooting in New Zealand. Police said the suspect left a message in graffiti in the mosque’s parking lot. EPD did not reveal what the graffiti said, only noting that it referenced the New Zealand shooting. The graffiti was covered in dirt to block out the hate-filled message. Anyone with information may call the EPD’s Community Safety Tip Line at (760) 743-8477. The stretch of West Sixth Avenue in front of the mosque was closed for a time while officials investigated; however, Miller said it wouldn't stop the mosque from remaining open as a place of worship. 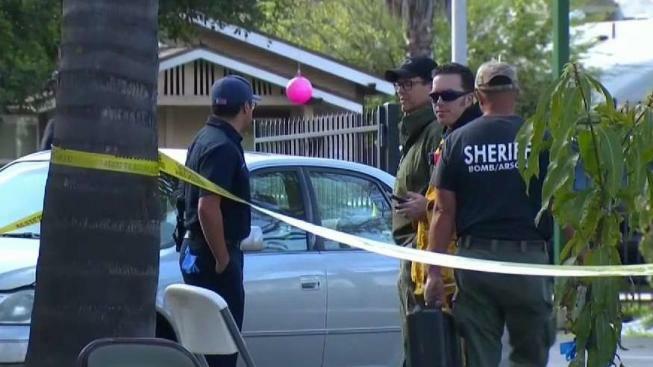 The Escondido Fire Department, the Escondido Police Department, and the San Diego County Sheriff’s Bomb/Arson Unit responded to the scene. 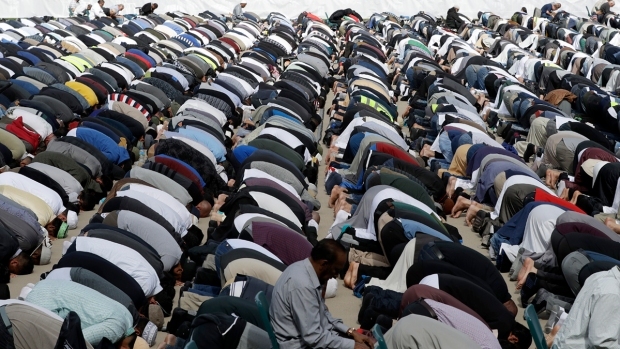 Hours after the New Zealand terrorist attacks on March 15, San Diego Muslims unified in worship during a prayer at the Islamic Center of San Diego. Days later, a vigil was held at Balboa Park in honor of the victims of the New Zealand massacre. Following the New Zealand attacks, Lick said the EPD began doing extra patrols in the area. Lick reaffirmed these additional patrols after Sunday morning’s incident. A page was set up on a crowdfunding site called LaunchGood to collect money for repairs and added security for the mosque and its members. As of 3 p.m. Monday, more than 75 supporters had donated over $2,000. The page’s goal is set at $20,000.